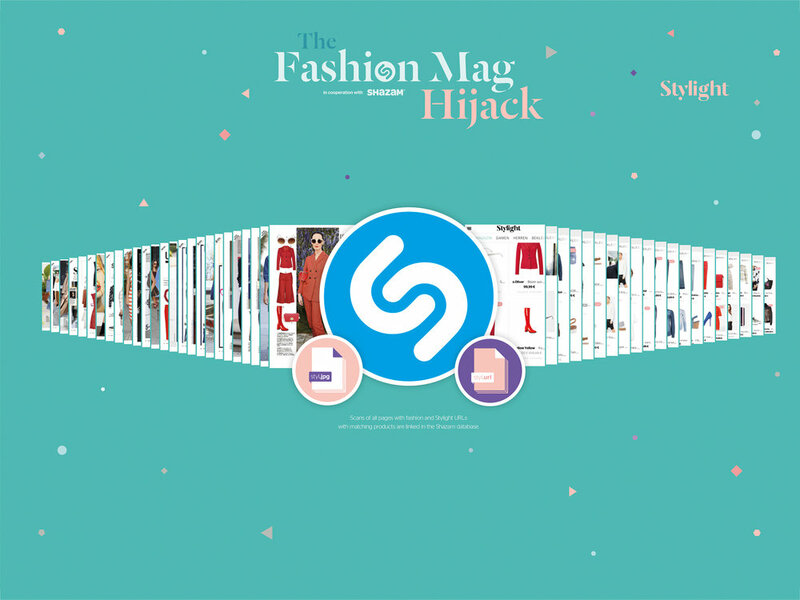 Shazam's visual recognition functionally was used to create a revolutionary online shopping experience. 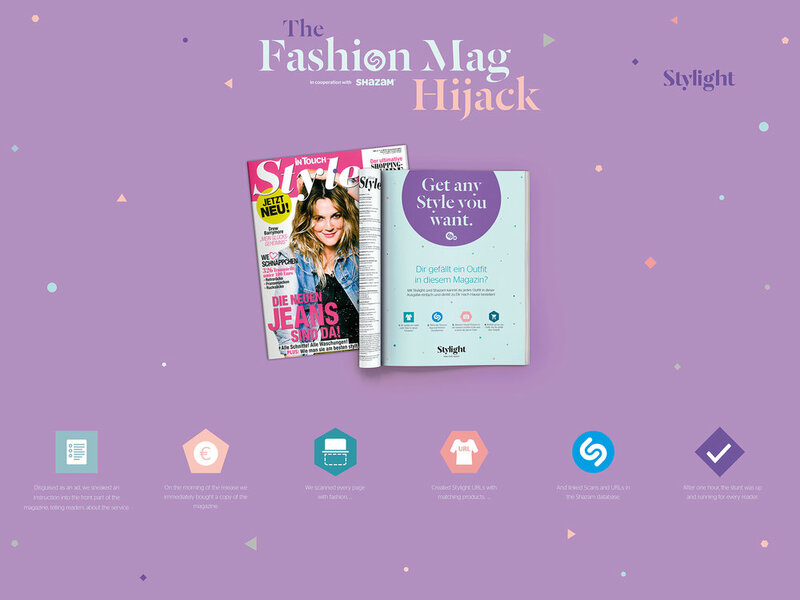 In real time, customers could scan the page and make a purchase. Simple, fast and seamless. The result: More than 20,000 scans in total, with an average conversion rate of 38%.